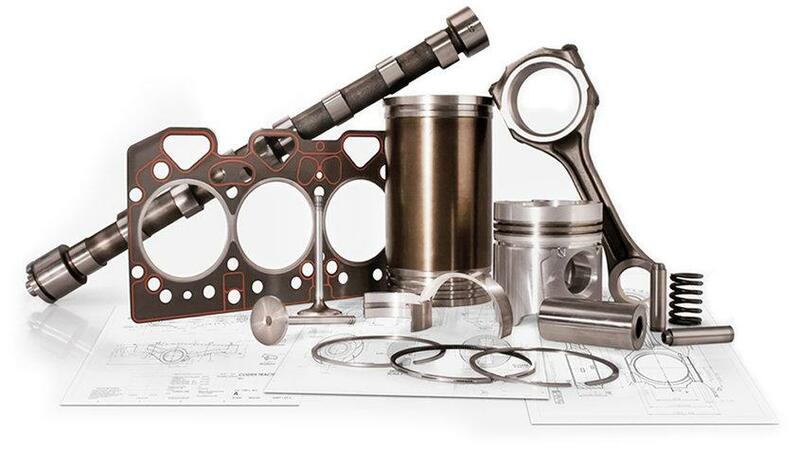 Through in house research and development, we have perfected the best formula of component materials and design, clearances, and assembly techniques. 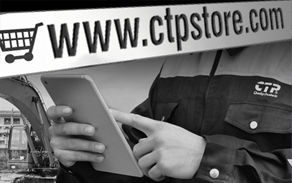 At CTP, we are constantly developing and improving new parts that are made of only the highest quality materials and manufactured to CTP specifications. Our Quality with Value philosophy has made us evolve into a trustworthy brand that customers have come to respect and demand on their machines. 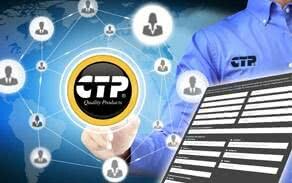 For this reason, our Research and Development Team is constantly developing and improving new parts that are made of only the highest quality materials and manufactured to CTP specifications. 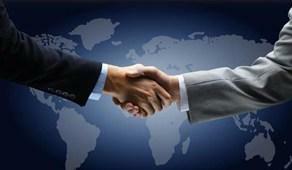 We work using the best technology giving us a competitive edge in a price sensitive market.  With over 50 years of technical experience in the heavy equipment parts industry, our confidence in the quality we produce is evident from the first step of the development process to the moment it is installed in your machine and beyond (see our full warranty). 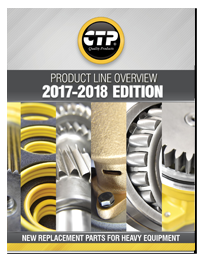 At CTP we focus on 15 product lines: Engine components, Fuel system, Seal and Gaskets, Hardware, Filtration, Frame & Body, Undercarriage, Powertrain, Cooling system, Electrical parts, Braking and Steering system, Hydraulic system, Ground and Work engaging tools, Rubber tracks and Accessories. 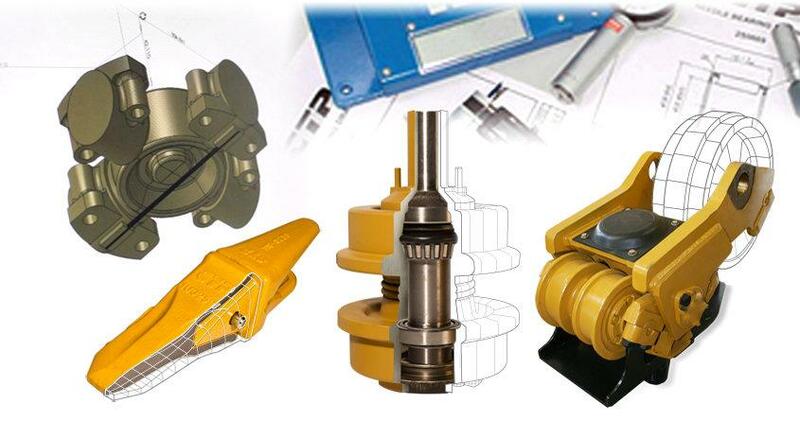 We constantly listen to our customers’ needs and based on their suggestions we also create and develop new product lines. 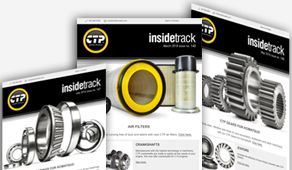 At CTP®, we sell quality replacement parts for Caterpillar® and Komatsu®. We take quality seriously, that is why we have implemented a three-stage development system to ensure maximum reliability, while guaranteeing proper fit. The first stage starts early on product development when we make sure all our parts drawings reflect the characteristics required to properly manufacture them; Including special processes as coating, welding, and heat treatment. Once one of our R&D Engineers approve such drawings then sample manufacturing begins. The second stage happens when samples arrive to our Quality Laboratory. 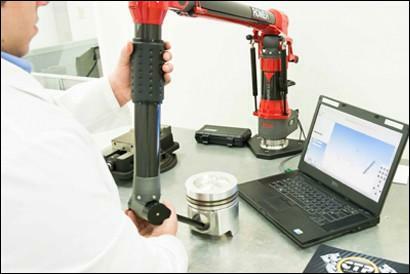 They go under several tests that include PMI (Positive Material Identification), hardness, surface finish, CMM dimensional inspection, and more. At this stage we not only ensure part quality but also manufacturing capability. 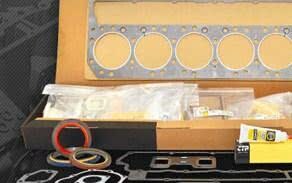 The third quality stage is done when actual production shipments are received. Our R&D Engineers inspect all first lots to ensure quality and characteristics are consistent and match requirements. Then, every time parts are handled by packaging, labeling and stocking associates they are inspected for quality and part integrity. 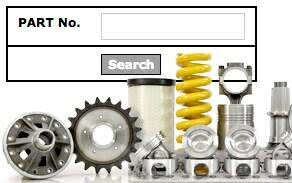 The results are simple, “PARTS YOU CAN TRUST” to keep your equipment working. 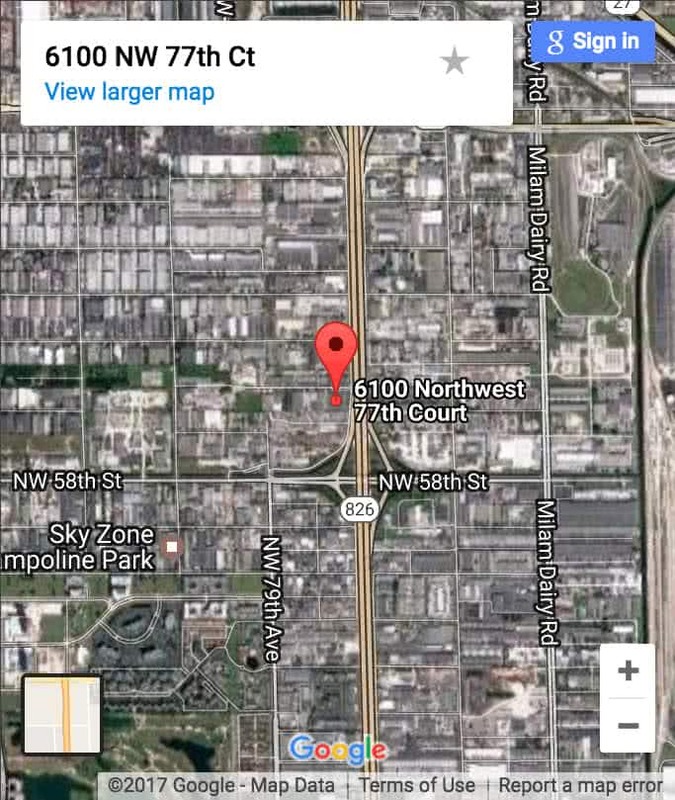 Same day shipments and quotations. 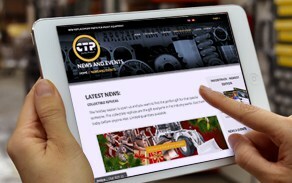 A friendly, well trained product support staff, with more than 50 years of experience in the heavy equipment industry. 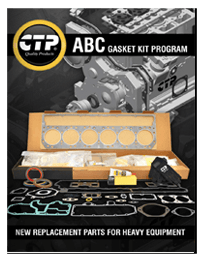 One of the largest new replacement parts inventory in the United States. Tremendous savings. As much as 70%. 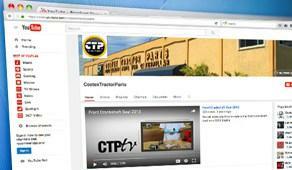 Total Customer Satisfaction Guaranteed on all CTP® parts and services.